The rivalry between St. Paul and Minneapolis continues when it comes to the best coffee shops in the Twin Cities. If you’re looking outside of the popular chains Starbucks and Caribou Coffee, the Twin Cities has a long list of where to find delicious coffee to get you through your day. Come for the coffee, stay for the ambiance. With three locations throughout Minneapolis, Spyhouse is the perfect place to bring your laptop, a good book or even a date. If you don’t prefer your coffee black, we recommend ordering the SpyGirl. 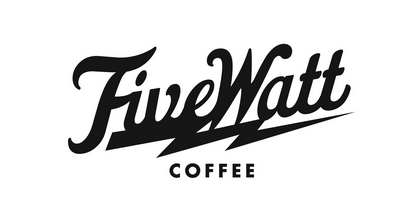 Not only does Five Watt Coffee boast great coffee and the best Wi-Fi in town, they are big on building their coffee community. They host Sunday Service every Sunday morning from 10am to Noon with an oatmeal bar and live music. Stop by for coffee, tea, speciality drinks or a bakery item made by Patisserie 46. Bull Run is the coffee shop for all ages. There’s toys for the kids and live music in the evening for adults. And with a Nutella Latte, how could you go wrong? They even have a fundraising program to help local organizations raise funds. Moving across the Mississippi river, you can find Kopplin’s Coffee, a family-run shop near Merriam Park. 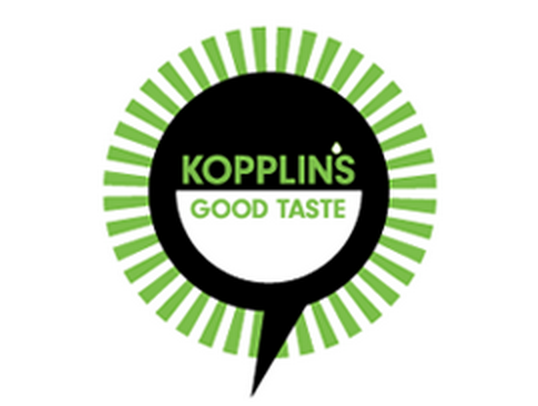 Kopplin’s stays well connected to their coffee growers, makers and drinkers to build a well-caffeinated community. The location and atmosphere of Nina’s makes it one of the top reviewed coffee shops on Yelp. In one of the best St. Paul neighborhoods, it is typically full of people but they keep the service friendly and fast-paced. Owned by Garrison Keilor, it’s a Minnesota staple. In addition to delicious coffee and food, Claddagh provides a welcoming environment for a variety of groups. They support local artists by displaying and selling their artwork, host board game meet ups and they have benefits for bikers. For $5, you can purchase a Bicycle Benefit Sticker to get a free 12 oz cup of coffee each time you show the sticker displayed on your helmet and they have a complimentary pump to put air in your tires. No matter where you like to get coffee from, we’d love to have a cup with you and talk real estate. Let us know your favorite coffee shop in the Twin Cities and we’ll be in touch! Next Next post: NFL Season Is Back!